Workplace stress is on the rise and employees are feeling the pressure, according to a a survey by Morneau Shepell. More than one-third of employees said they are more stressed now from work (35 per cent) and personal issues (36 per cent) than they were five years ago. One-quarter (27 per cent) of employees rated their stress from work during the last six months as high to extreme, compared to 34 per cent among people managers, found the survey of 1,591 people, including 1,005 employees and 586 managers. One of the main contributors to stress is an increased feeling of workplace isolation, as 64 per cent of employees and 73 per cent of managers reporting a high level of workplace isolation are more likely to say they also have a high level of workplace stress. About one in six employees reported a high to extreme feeling of isolation at work (15 per cent) during the previous six months, with one in four employees (23 per cent) and managers (24 per cent) reporting increased feelings of isolation at work when compared to five years ago. "In recent years, organizations have evolved to prioritize employee well-being and management of workplace stress, yet reports of stress continue to increase," said Stephen Liptrap, president and CEO. 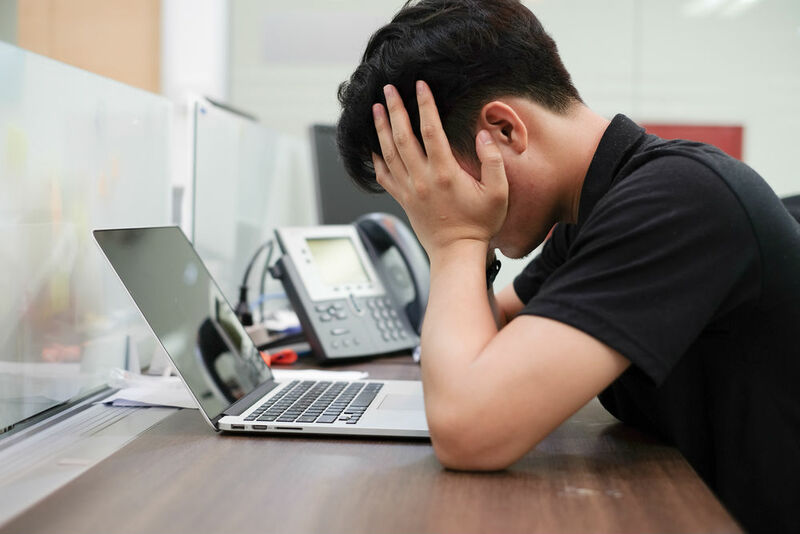 In addition to mental health issues such as depression and anxiety, employees suffering from high levels of workplace stress are also more likely to suffer from issues such as physical pain and sleep troubles, he said. However, there’s been a decline in the sense of stigma associated with mental health issues, as two-thirds (67 per cent) of employees said they would be concerned their career options would be limited if their workplace was aware of their mental health issue, compared to more than three-quarters (77 per cent) in 2014. Self-stigma – feeling negatively about oneself for having a mental health issue – has also declined over the last five years, from two-thirds (65 per cent) in 2014 to 56 per cent today. However, employees who report suffering from high (79 per cent) and medium (68 per cent) levels of workplace stress are more likely to say they are worried about the impact on their careers if their workplace knows about any mental wellness issues.